In our last few posts, we've focused on different types of books for your summer reading. We've also made some suggestions for the children, as well as for those who love memoirs. However, some readers prefer to relax with a good romance. At Sunpenny, we like to combine romance with other themes and in particular, fiction with an underlying Christian ethic. That said, our romantic novels are lovely books that would appeal to everyone who enjoys intelligent stories with a strong element of romance, and of course our authors have that rich international background that gives the settings such exotic appeal. Here is the 'blurb' from some of the books we haven't mentioned in our earlier posts, and which give you thoughtful or exciting romance stories. This selection focuses specifically on novels set in the southern hemisphere. Can what has been broken ever be truly mended? The woman was young, beautiful, and obviously pregnant. Logan Marsh wondered what had urged her to walk into the icy, dark waters of Wellington Harbour, and whether she would thank him for rescuing her. Staying at a women’s refuge run by Logan’s aunt Greer, Taylor can feel life returning to her soul, but she won’t speak about the mystery of her baby’s father to anyone. Still unsure of her own feelings about all that has happened, Taylor draws strength from Logan’s friendship and faith. But with all that she has to face, will it be enough? And can there ever be anything more than just friendship between them – especially when it seems Logan’s ex-girlfriend is less “ex” than he has claimed? Meanwhile Donny, a young man with Down syndrome, has a secret he’s been hiding. Worried, and unsure how to handle it, he waits for God’s guidance, but Taylor is constantly on his mind. What the outcome will be is something you will nee to read for yourselves! This is Debbie Roome's second novel set in New Zealand. Her first novel, Embracing Change, is set in both South Africa and New Zealand. 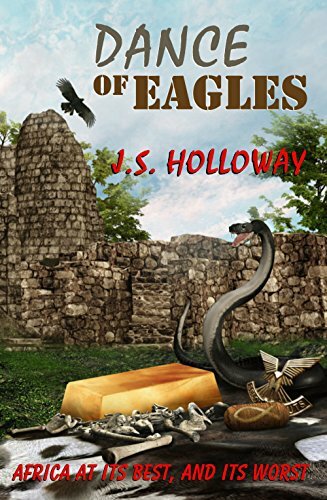 Only partly a romance, Dance of Eagles is an explosive adventure-thriller set in 14th-century Africa, and in the 1970's bush war of Rhodesia-Zimbabwe. Powerful characters who shaped their worlds, interwoven into a vivid tapestry that melds two stories: Tcana, daughter of a cattleherd, wife of a prince, high priestess of a new religion that will rip apart the ancient city of Tsimbaboue in the 1300s; and American TV journalist Rebecca Rawlings, caught up centuries later in the remnants of Tcana's faith and a violent war of attrition –Rhodesia, during the 1970s. Peter Kennedy, commander of the famed Selous Scouts. His friend and right-hand man, Kuru. And Kuru's brother, Mandhla, trained as a top flight freedom fighter by the Russians. In this gripping tale of love and retribution, Mandhla stalks the woman he sees as the key to his revenge, as surely as Peter and Kuru stalk the man known only to them by his nom-de-guerre: the Mamba. 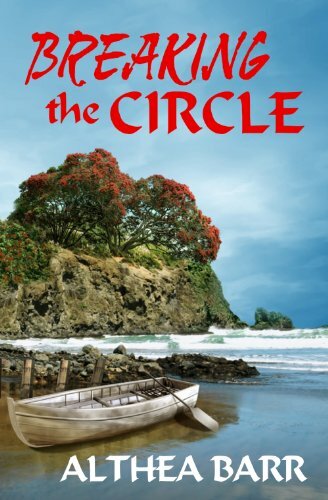 Another New Zealand story, Breaking the Circle is about Emily Danvers, a young teacher, who finds herself doing relief work in a primary school where one of her pupils will need her to go above and beyond the call of duty to rescue not only him, but his mother and stepfather too, from the circle of abuse. 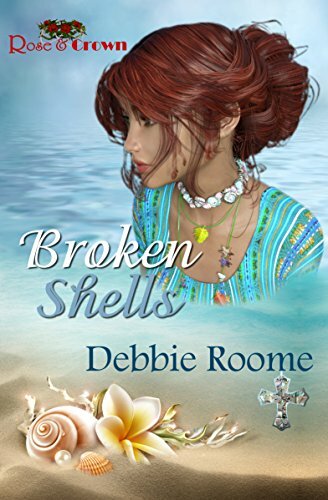 In the midst of being strong for everyone around her, Emily suddenly discovers that a new friend Don, though clumsy and socially awkward, has hidden depths, and his own quiet strength becomes her rock. Unexpectedly she finds that her feelings could well become something more than just friendship … but can she really give up her city life to move to the remote dairy farm where he lives, surrounded by his brothers and widowed mother – not to mention one large, floppy sheepdog cross? When career-focused Amanda McCree discovers that her controlling Great Aunt, as a last request, has especially asked that Amanda carry her Aunt's remains to Cape Town, Amanda is furious. The last thing she wants is to be forced to visit her parents there after so many years of bitterness over their rejection. To top it all, she finds herself stranded at her stopover in Bulawayo due to fuel shortages! 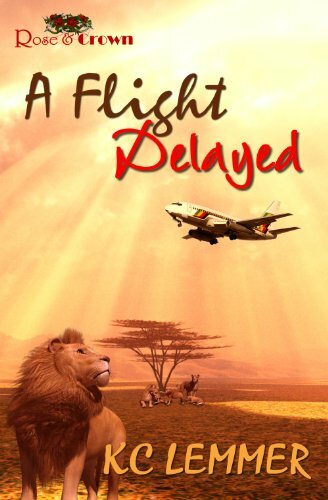 But through the love of a family that takes her into their game reserve home, the economic crisis of Zimbabwe, and a man who daily lives with his own guilt and heartbreak, Amanda realises that God is more interested in her than she had ever thought. In the heart of the African bush, as she is let into the world of the handsome Caleb Jacobs and his family, Amanda is forced to face her own family divisions and to depend upon the God she thought had failed her. Why not go armchair travelling then and enjoy some excitement and romance too? Click on the titles for the Amazon.com link for each of the books mentioned. These will take you to the Kindle page, but as we've mentioned before, you can buy the paperbacks from all the major online bookstores, notably the Book Depository and Barnes & Noble. Happy deckchair reading - or if you happen to live in the south, happy fireside reading instead!